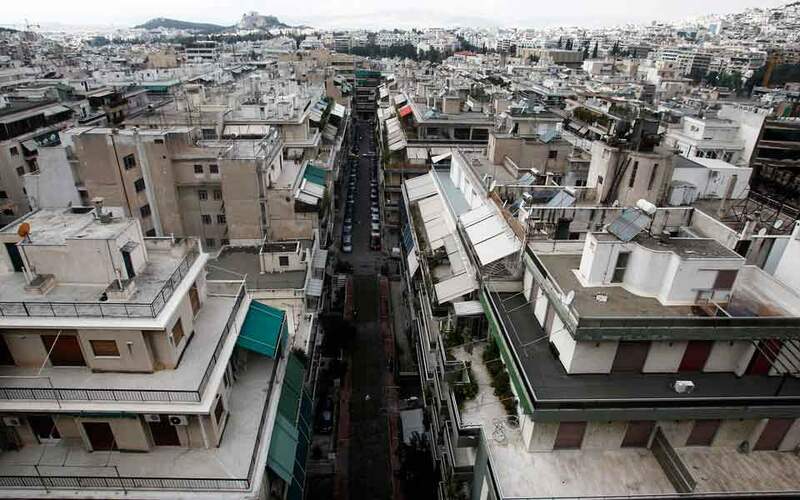 The plan that the Finance Ministry shared with the mission chiefs in Athens this week provides for small cuts of no more than 11.4 percent for medium-sized and large properties, while small owners can expect to see their ENFIA slashed by half compared to 2018. The government therefore estimates that after the completion of the second phase of ENFIA reductions the year after next, the vast majority of owners will see a notable-to-major decline in their dues. The percentage of the cuts is set to drop as the property value rises, with owners of assets worth 100,001 to 150,000 euros paying 28.43 percent less, those with assets worth 150,001-200,000 euros paying 20.94 percent less, and those with property worth between 200,001 and 500,000 euros paying 11.39 percent less. As for properties worth between 500,001 and 1 million euros in objective value terms, the ENFIA will only drop 2.6 percent, and owners of assets topping 1 million euros will pay just 0.24 percent less than 2020. The government’s proposal does not clarify whether there are any plans in place to change the structure of ENFIA or if it will continue to tax each property separately. This will become clear with the submission of the final plan in Parliament for voting after the measure has received the approval of the country’s creditors.